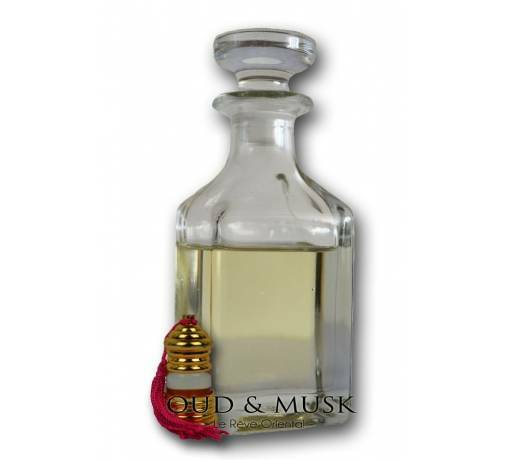 The exoticism of the Orient with its warm, spicy and woody notes thanks to the rose, the oud and the amber. 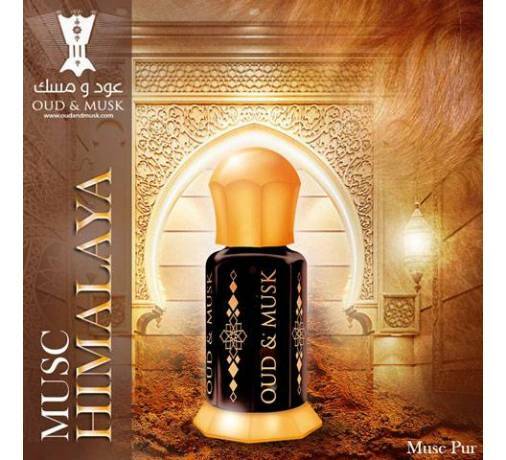 The exoticism of the Orient with its warm, spicy and woody notes thanks to the rose, the agarwood and the amber. 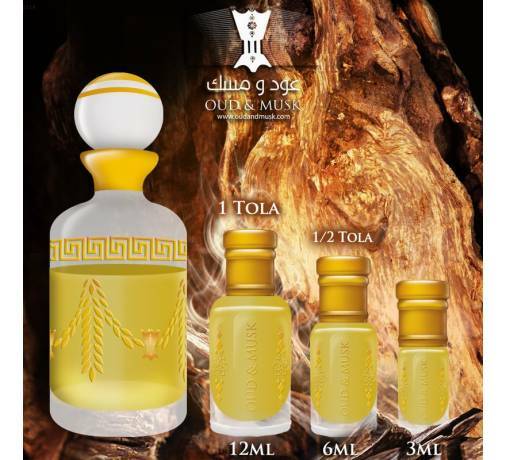 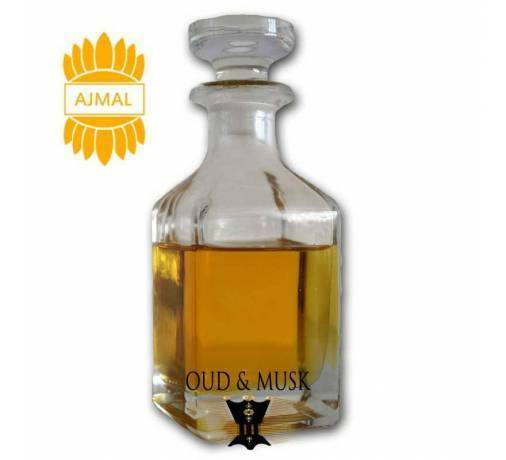 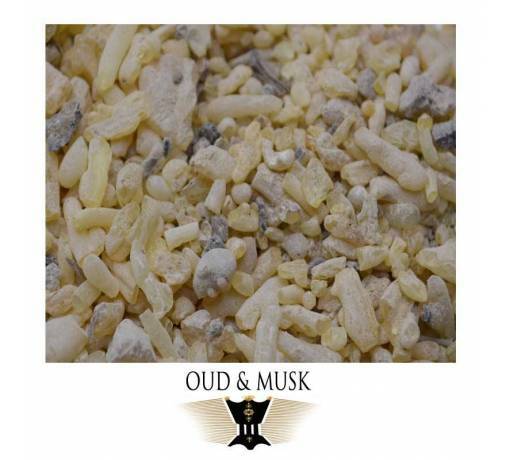 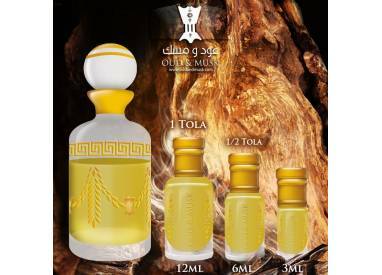 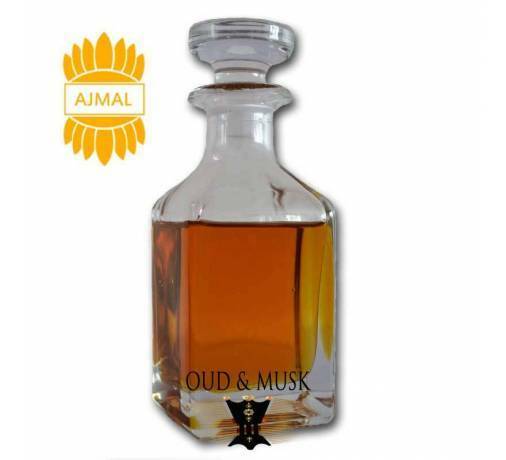 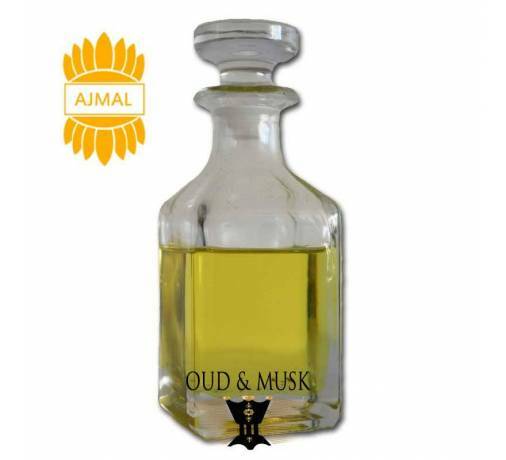 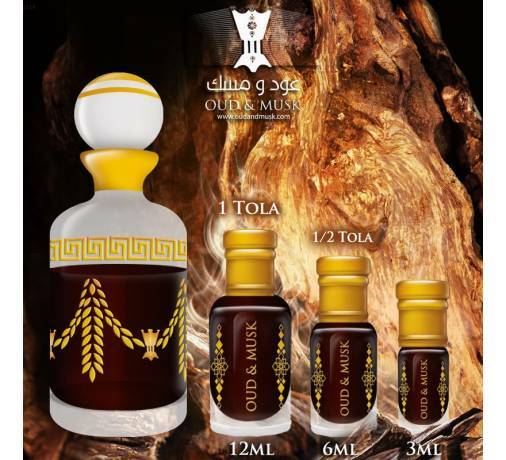 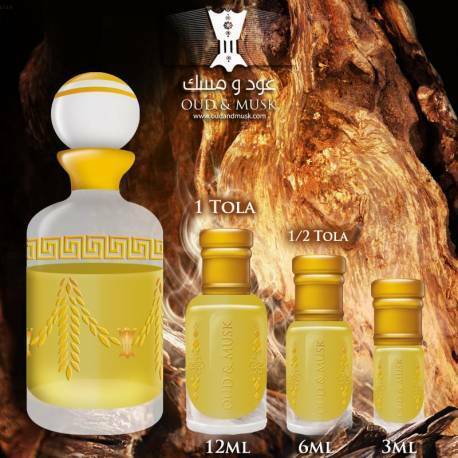 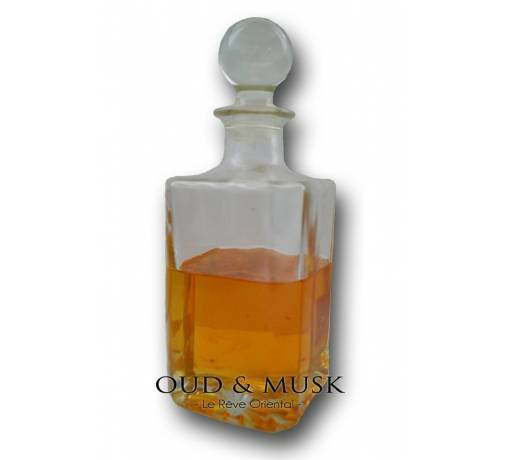 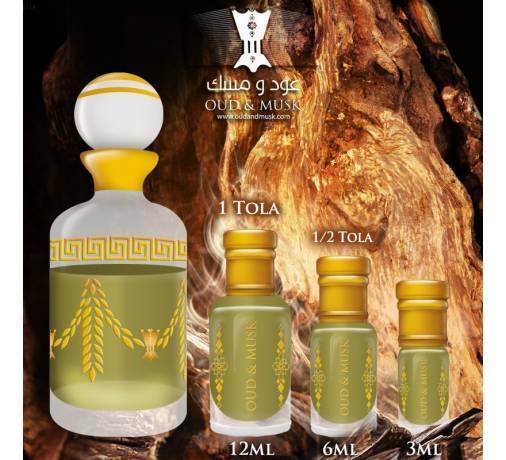 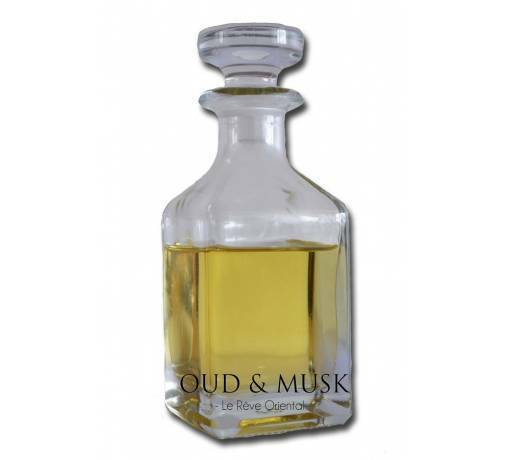 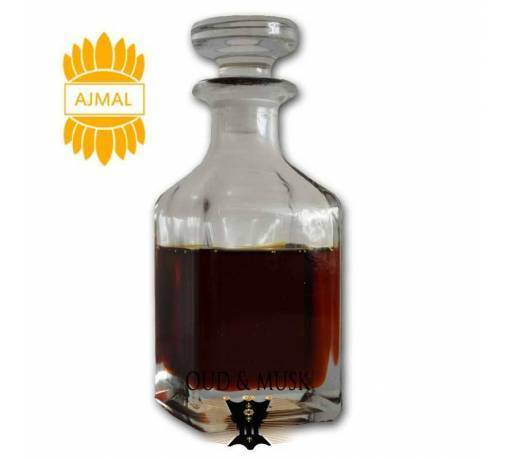 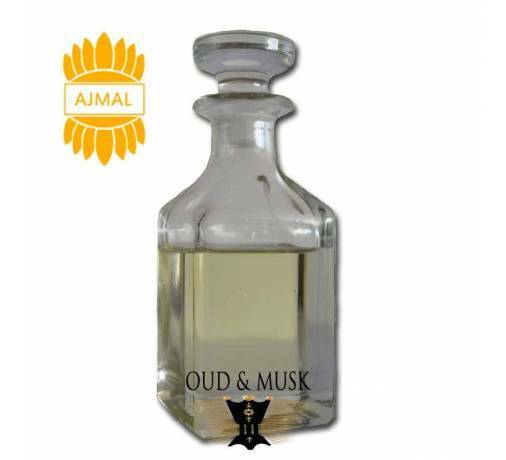 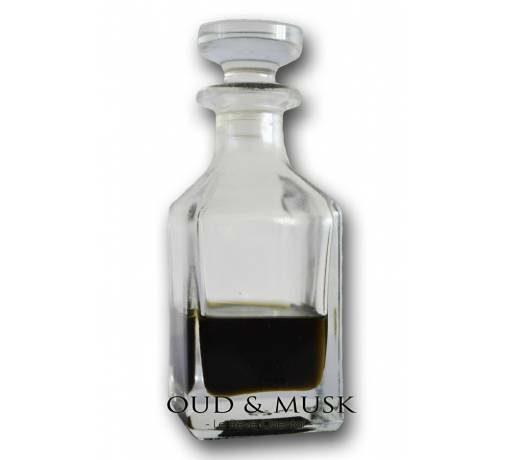 Oud Royal is a deep, hot and spicy elixir with the agarwood , which is very popular in the Orient. 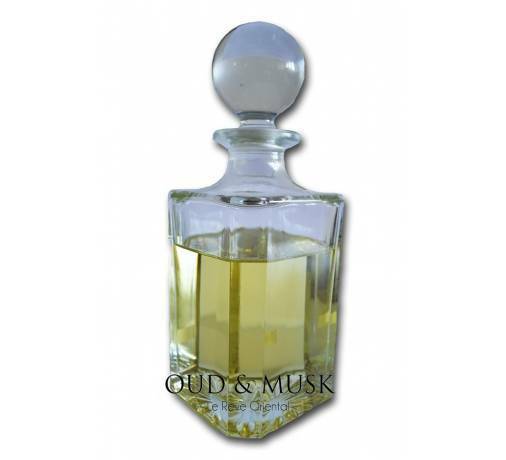 Top notes: neroli, ivy, plum. 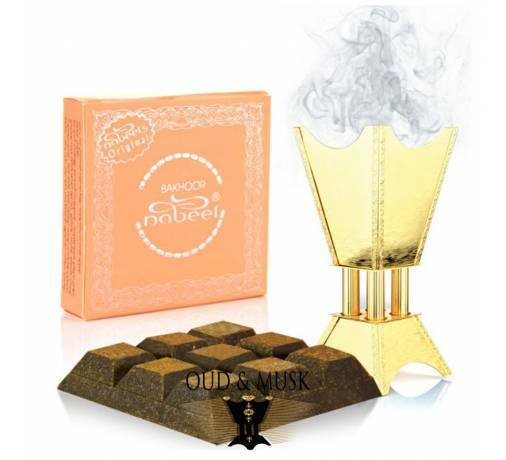 Heart notes: orange blossom, rose, jasmine and saffron.